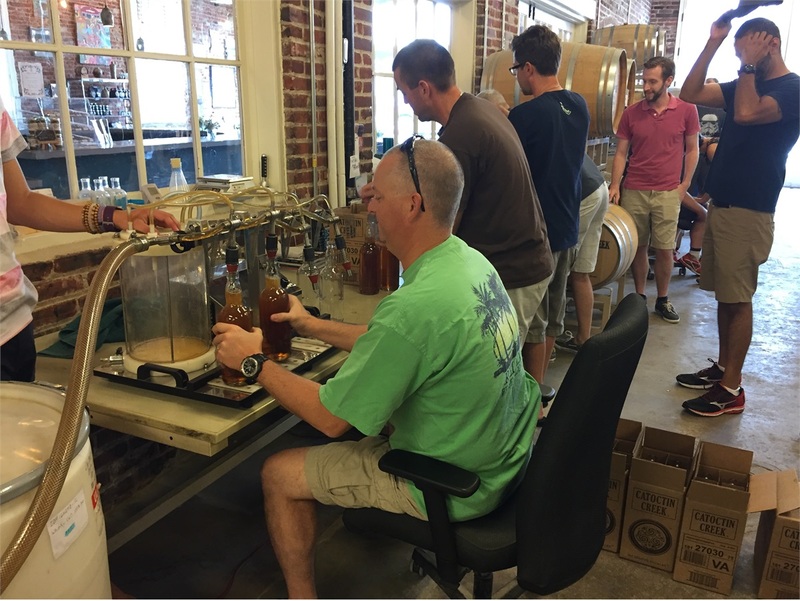 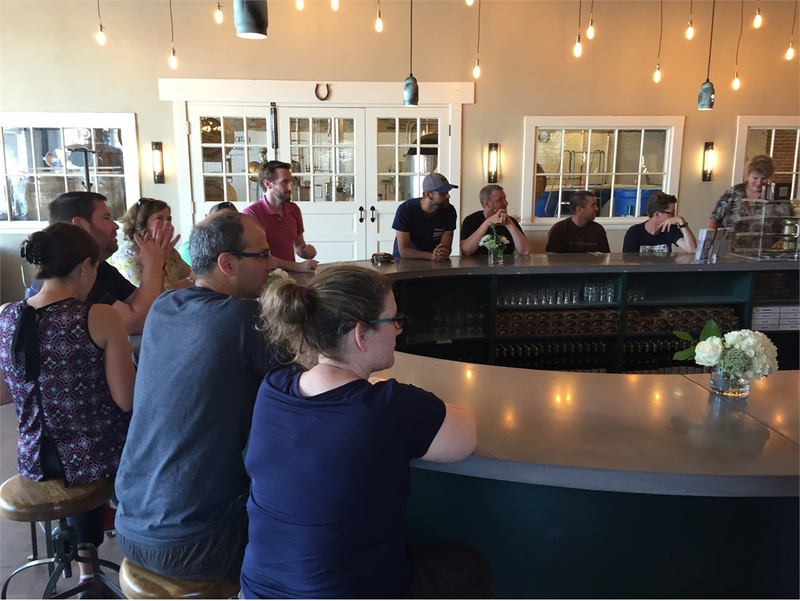 We had an absolute BLAST hanging out with our awesome clients at our Catoctin Creek Distilling Company in Purcellville this past weekend! 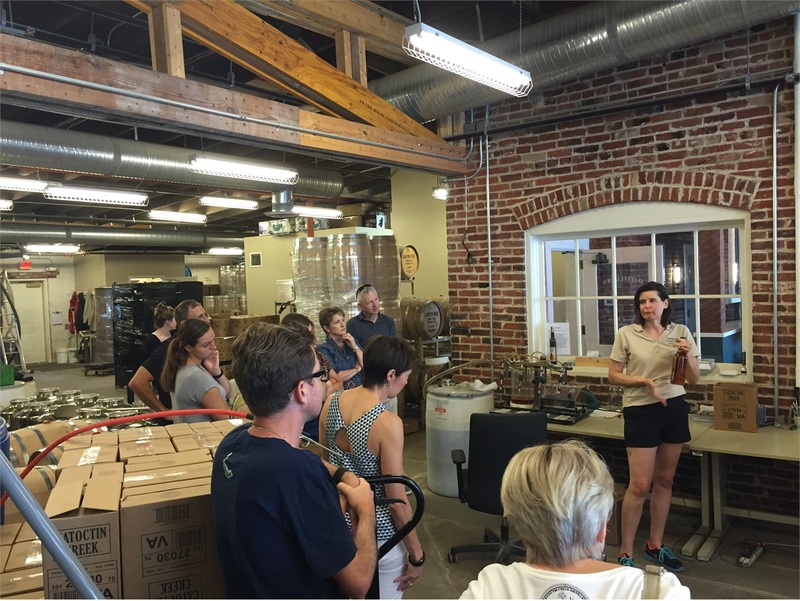 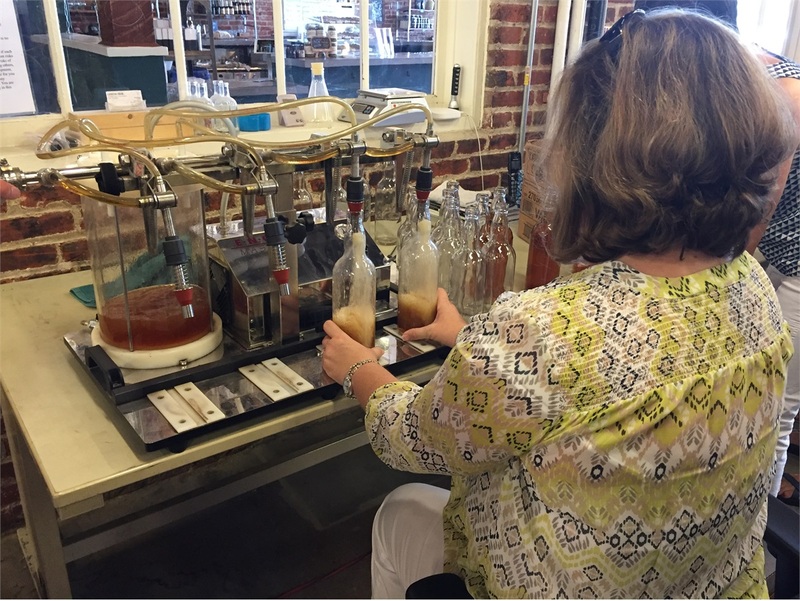 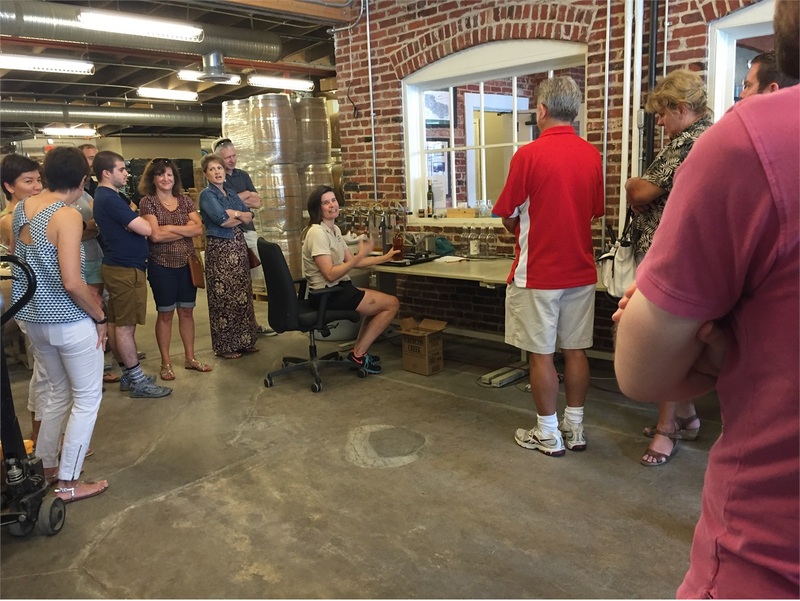 Our group was treated to a tour of the facilities and an overview of the art of distilling by Becky Harris, co-founder and Chief Distiller. 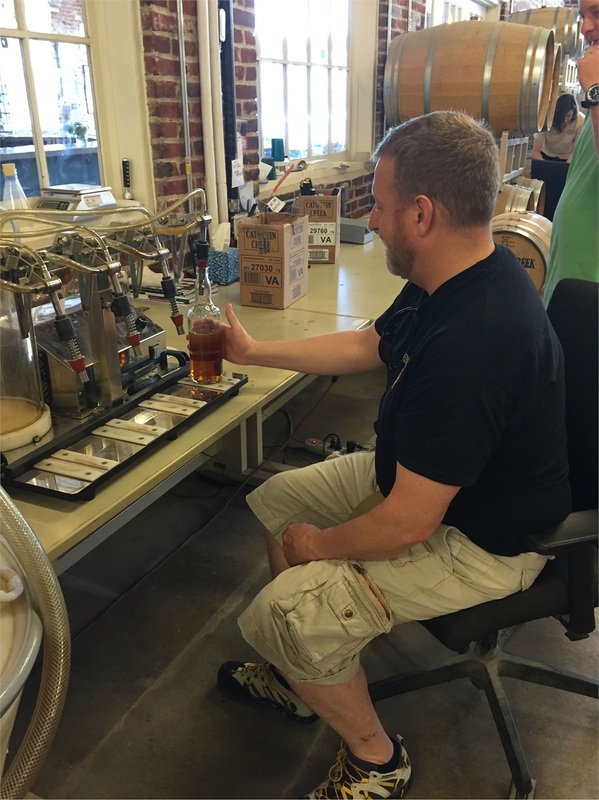 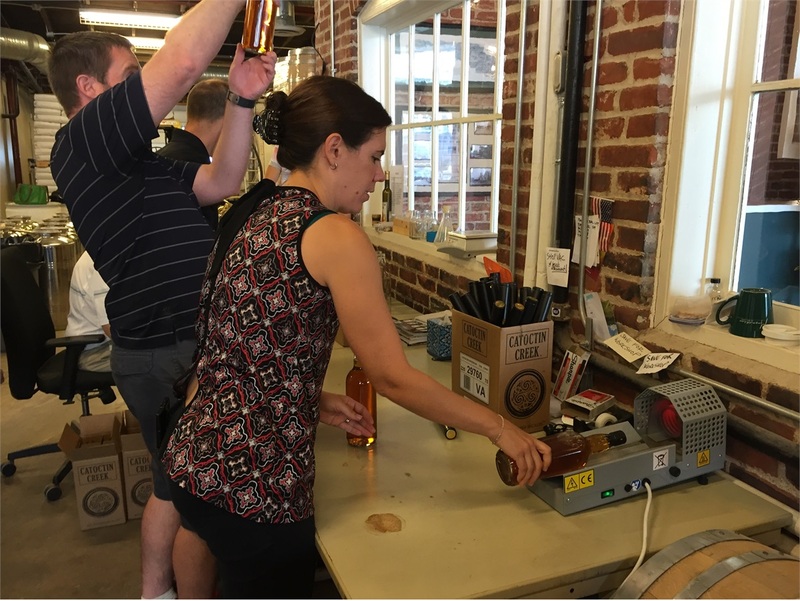 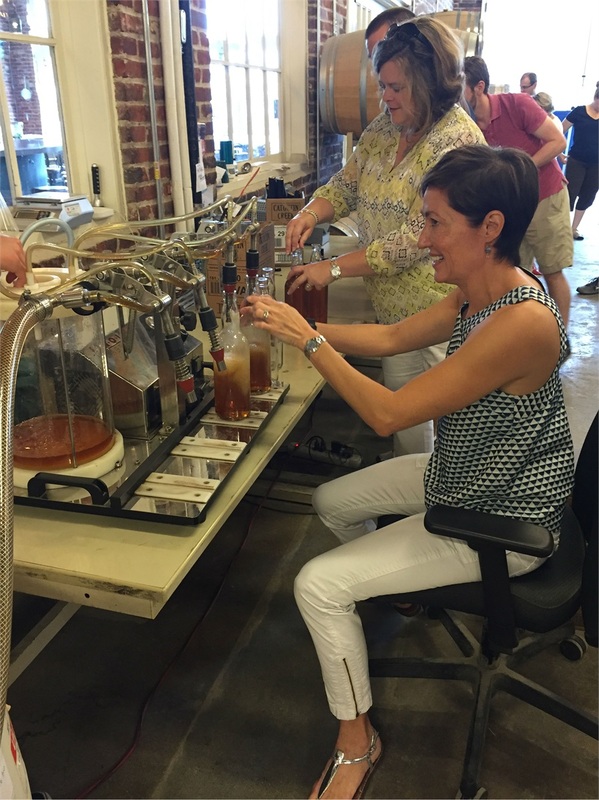 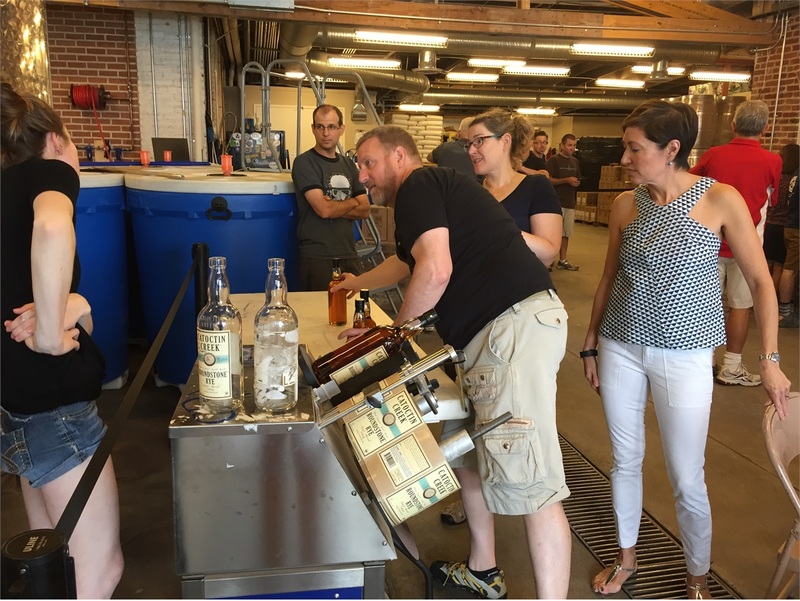 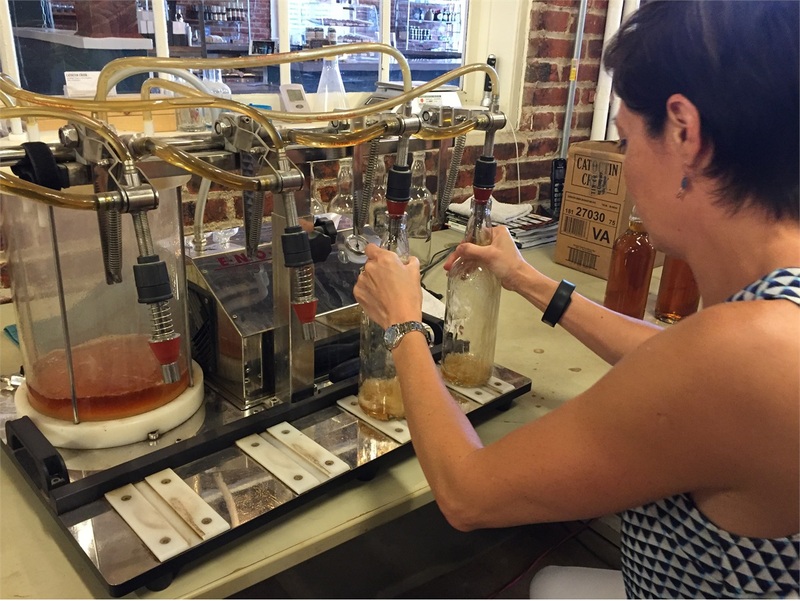 …and then quite a few of our clients had fun using the machine to funnel the whiskey into the bottles. 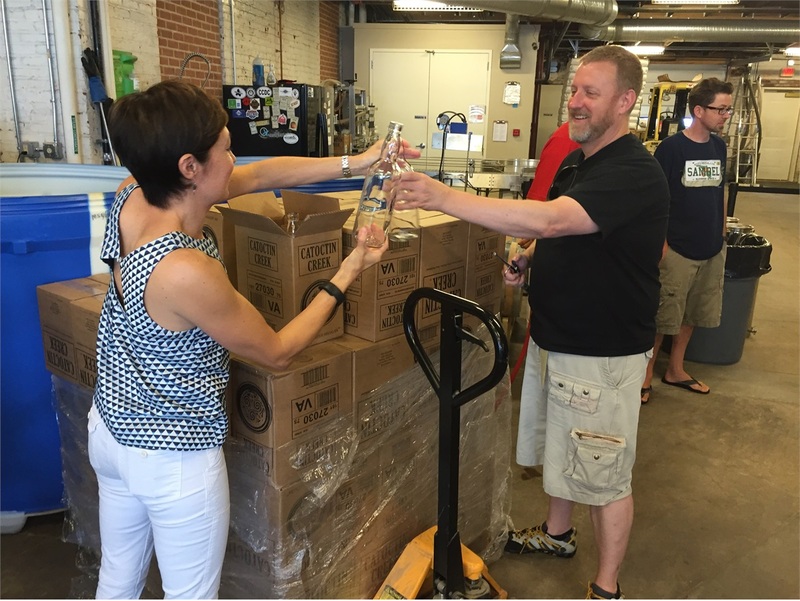 Even the boss lady herself got in on it! 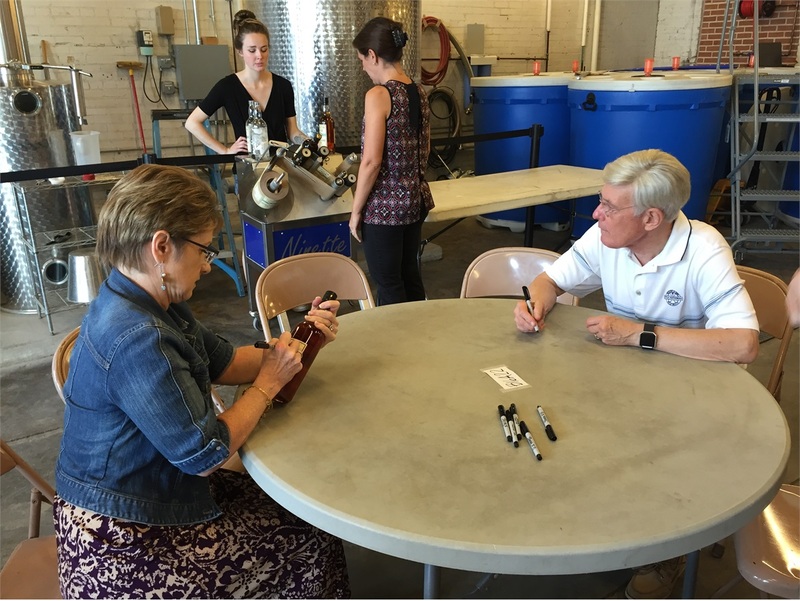 And after all the hard work was done, we sat down to a tasting of Catoctin Creek’s award-winning selection of spirits! 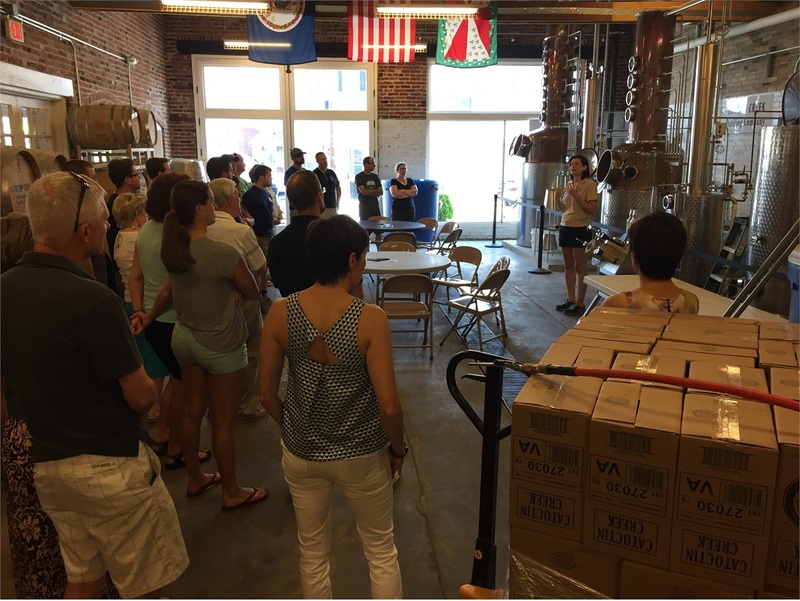 As always, thanks so much to everyone who came out for the event—we had a WONDERFUL time and we hope you all did too!